It was the first hospital in Scotland to introduce a robotic device which could carry out major operations. Two people were treated in hospital last night following a disturbance in the city centre. 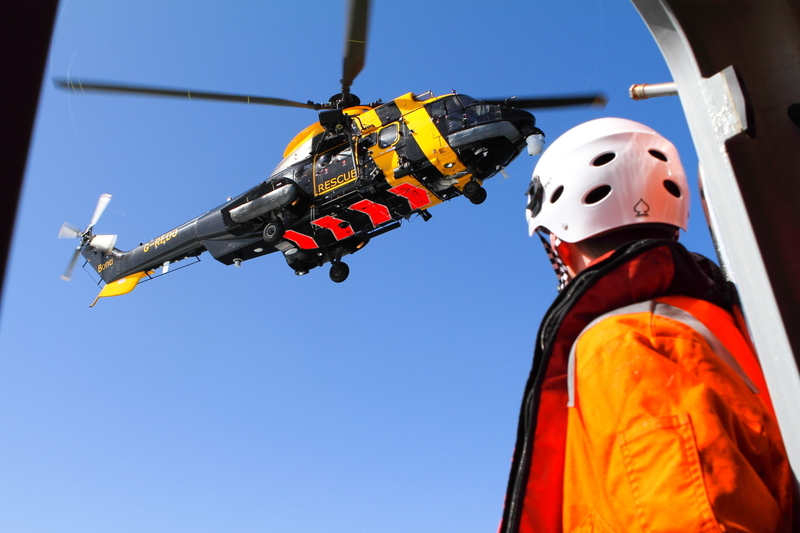 A man has been taken to hospital by helicopter after a medical issue on board a supply boat. Grampian health bosses have been ordered to apologise to the family of a diabetic woman who endured “extremely poor” nursing care in hospital before she died. A mother and son have teamed up to fund 10 crucial dialysis machines at the north-east’s flagship hospital. Hundreds of NHS Grampian patients have been spared unnecessary hospital admissions as a result of a new project that has also saved the health board £3 million. An Aberdeen pensioner is a "new man" after becoming the first to receive a pioneering heart treatment at ARI. A police investigation is underway after a doctor was found dead in a north-east operating theatre. A north-east man was arrested after doctors discovered he had a knife in his pocket while he was undergoing an x-ray. The north-east's flagship hospital has been slammed for a spate of basic failings in its care of some of its most vulnerable patients. An 18-year-old has been charged after a fire broke out in an Aberdeen flat which left several people including a child in hospital. Three people have appeared in court charged with attempted murder in Aberdeen. A woman has been taken to hospital with serious injuries after a horror crash on an Aberdeen road this morning. NHS Grampian is opening up its dermatology department at weekends to help reduce waiting times. Raigmore in Inverness was among Scotland’s lowest spending hospitals when it came to cleaning last year, it has emerged. Scotland’s public services watchdog has ordered NHS Grampian to apologise after they refused to operate on a patient who had managed to lose the required weight for the procedure. Two people were taken to hospital last night with suspected head and chest injuries after their car left the road and overturned into a north-east field. Two people have been taken to hospital with suspected head and chest injuries after their car left the road and overturned into a north-east field. The biggest group of doctors within Grampian's flagship hospital have backed a campaign to tackle fatigue amongst staff.